Description: At 4200 meter we see Kilimanjaro's highest crater, Kibo. The ground has a few alpine plants. 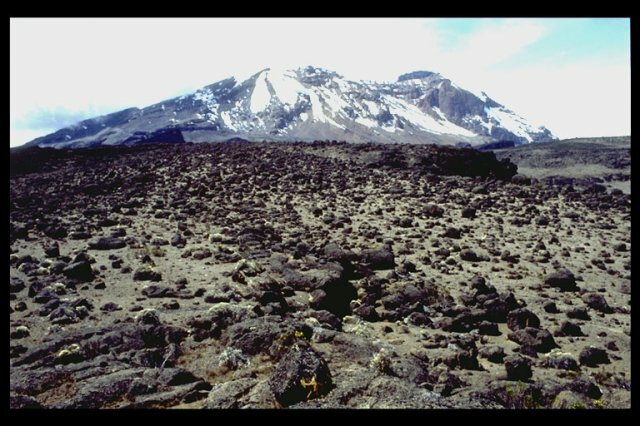 Keywords: Kilimanjaro, Kibo, "4200, m"